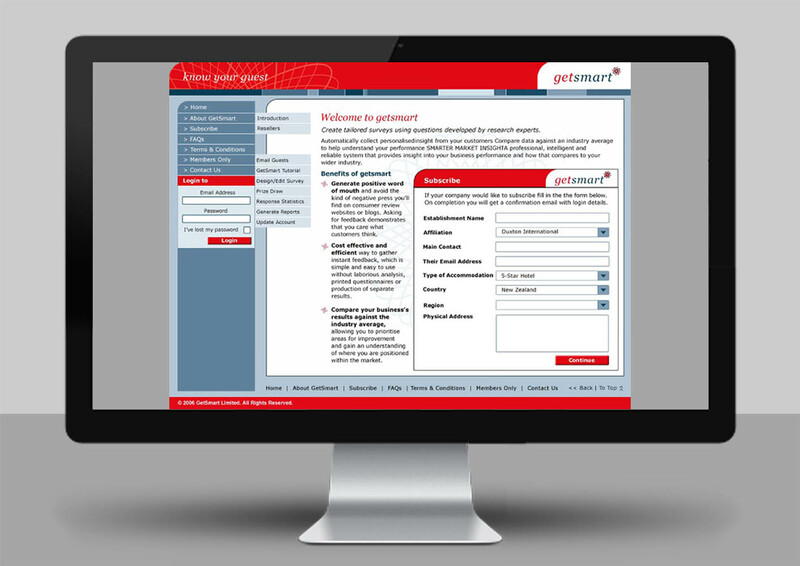 Getsmart is a technology company specialising in market intelligence software. They are based in Wellington, New Zealand, a city known globally for its technical innovation, creativity and hospitality. Shine Design created the brand and applied it to the business stationery which consisted of business cards, letterhead, compliment slips and stickers, we also designed the website template. Format: Business Cards, Compliment Slips, Letterhead and Stickers. 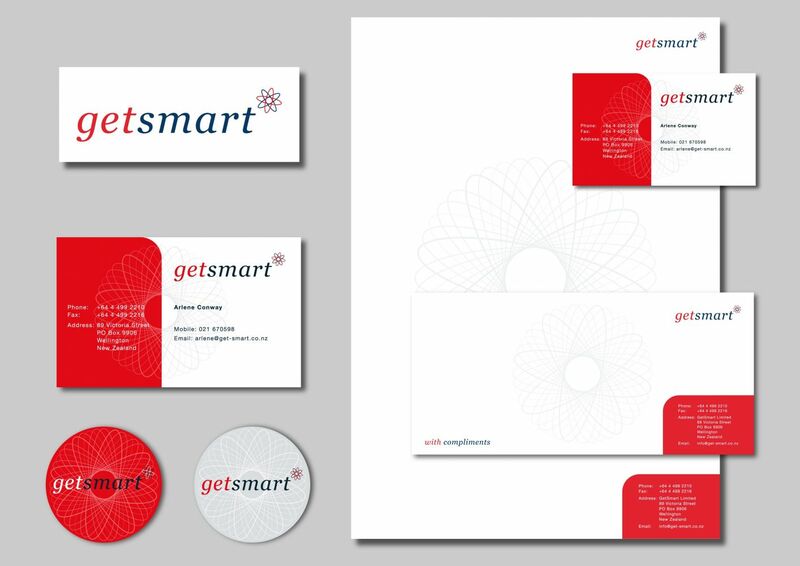 Brief: To create a fresh logo with a New Zealand ‘feel’ for the design to reflect the name of the company Getsmart. Result: The ‘look and feel’ was created by using modern fonts colours. The neuron icon design represents intelegence. The brands ‘look and feel’ was consistently applied to the website template, for ease of navigation created a curved tab menu was designed.